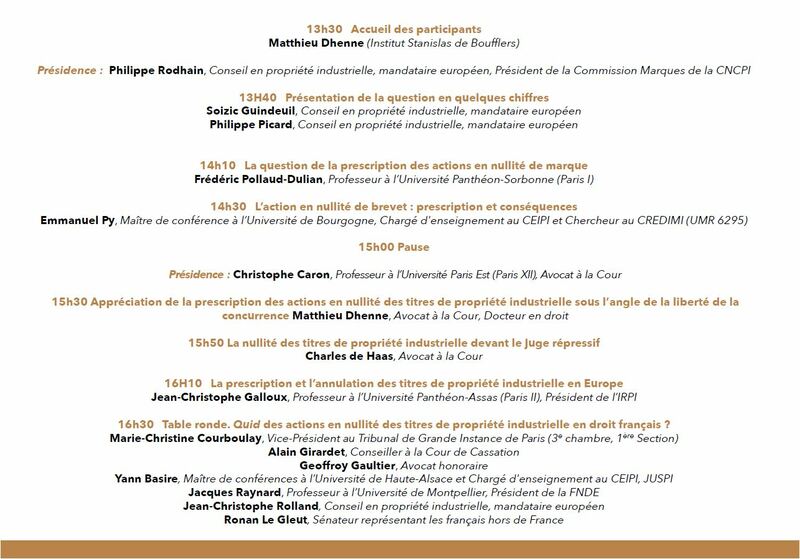 The Stanislas de Boufflers Institute had the pleasure of being a partner of the 2019 edition of the National Competition of Intellectual Property Advocacy (CN2PI) held in Lyon on March 27, 28 and 29, 2019. 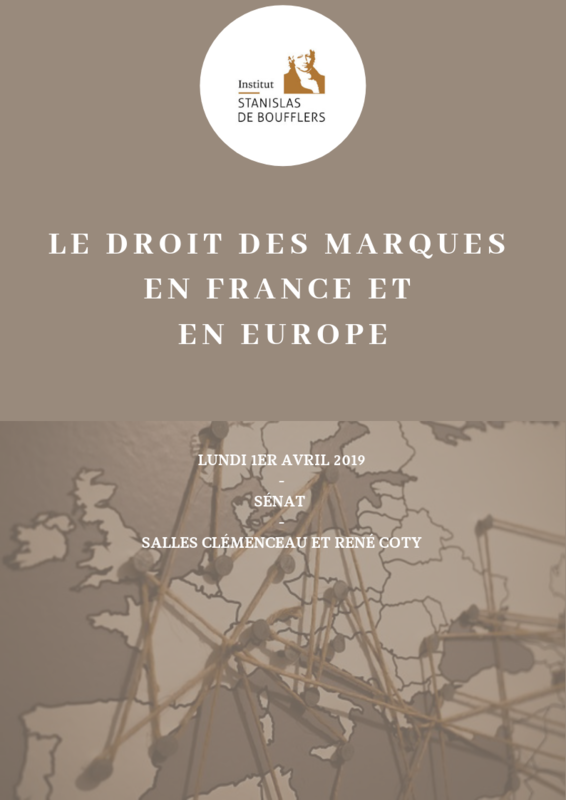 An interview with Matthieu Dhenne, President of the Institut Stanislas de Boufflers, was published in the legal journal Communication Ecommerce (LexisNexis) in February 2019. This interview was an opportunity to present the activities and objectives of the Institute. 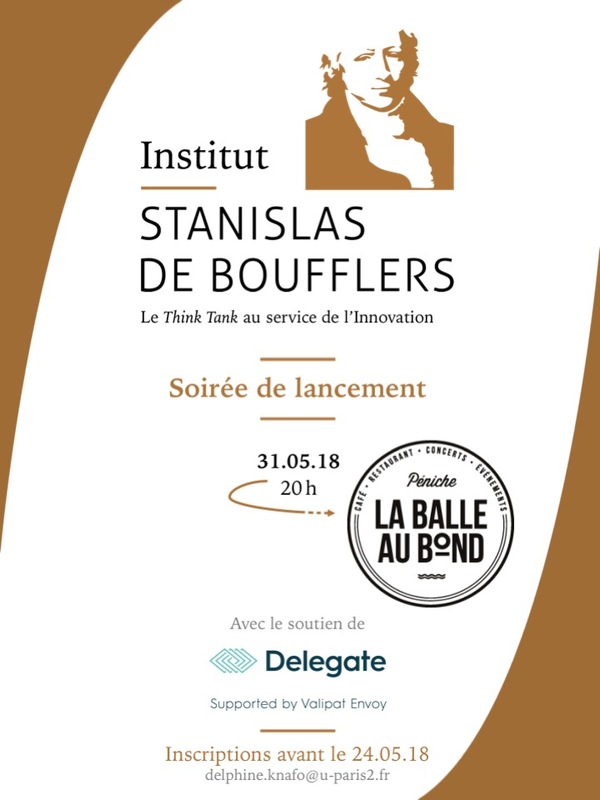 The Institut Stanislas de Boufflers is very happy to invite you to its second afterwork networking at Trader's, 3 rue de la Bourse, 75002 Paris at 8 pm. We will have the chance to welcome Mr. Thierry Sueur (Air Liquide, MEDEF, UJUB) who will come back on his experience of influence in the field of innovation. Le prix d’entrée de cette soirée d’échange est fixé à 20 euros et comprend un cocktail dînatoire. 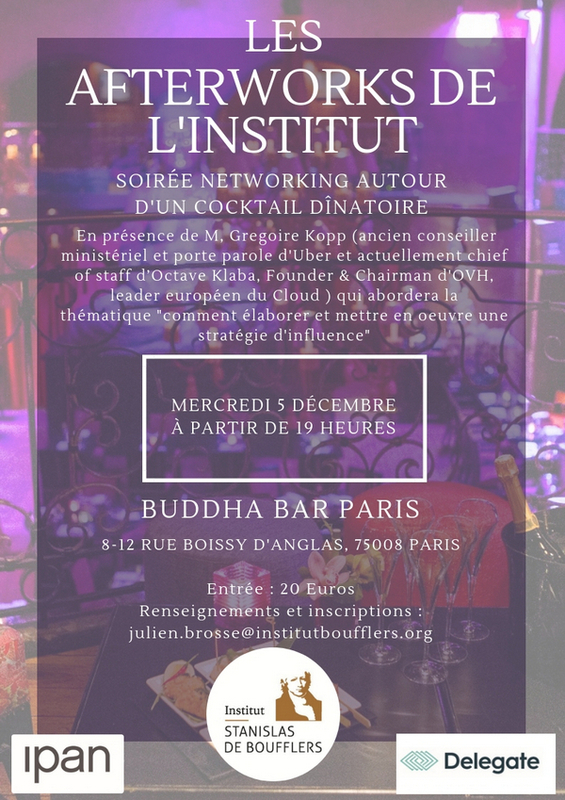 L’Institut Stanislas de Boufflers est très heureux de vous convier à son premier afterwork networking au Buddha-Bar, au 8-12 rue Boissy d’Anglas dans le 8e arrondissement à partir de 19 heures. 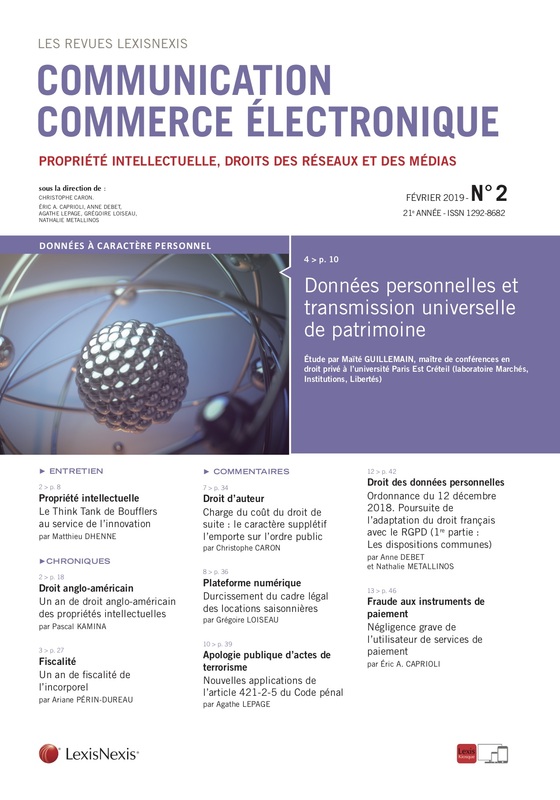 Nous aurons la chance d’accueillir M. Grégoire Kopp (ancien conseil ministériel et porte parole d’Uber, actuellement Chief of staff d’Octave Klabah) qui abordera avec nous la thématique de l’élaboration et la mise en place d’un réseau. 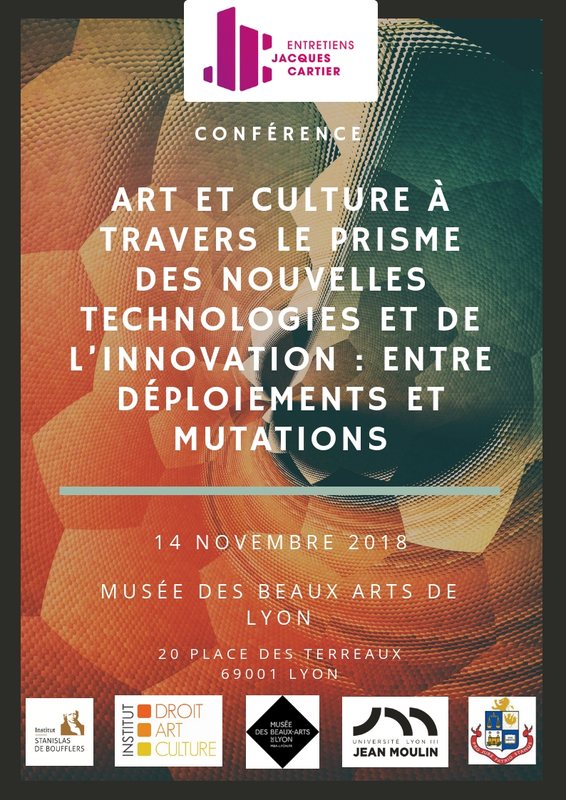 The Stanislas de Boufflers Institute is very pleased to be one of the partners of the IDAC, the Faculty of Law of the University Jean Moulin Lyon 3 and the Faculty of Law of the University of Montreal (Canada) as part of this conference focusing on art and culture in the prism of new technologies and innovation. 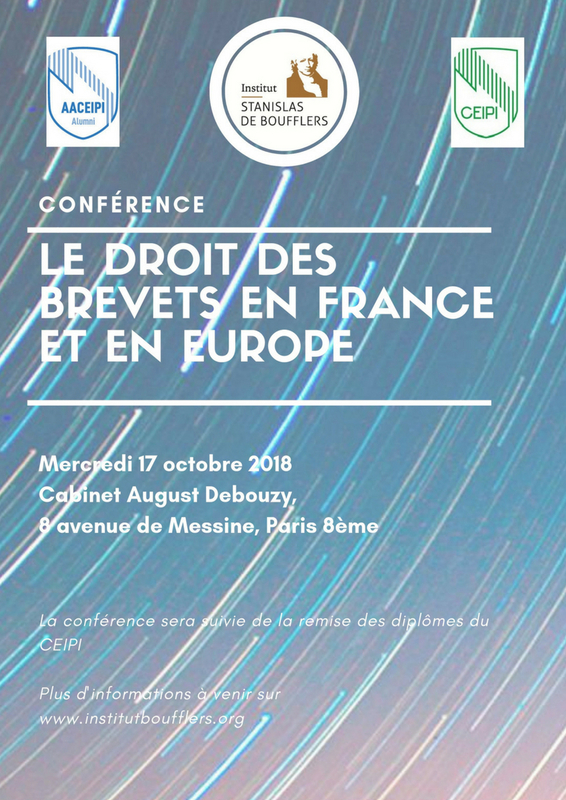 This conference will take place on November 14 at the Musée des Beaux Arts in Lyon and is part of the Entretiens Jacques Cartier 2018. 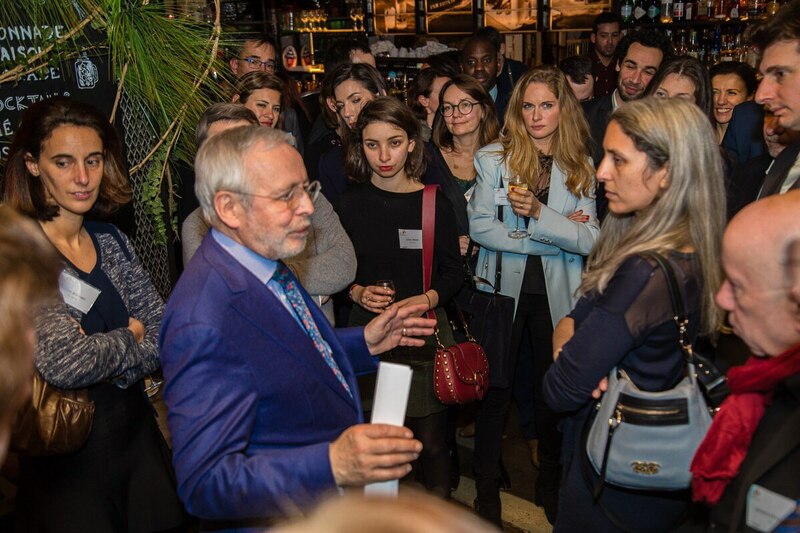 The launch party of the Institute was held on May 31, 2018 on the barge La Balle au Bond in Paris.